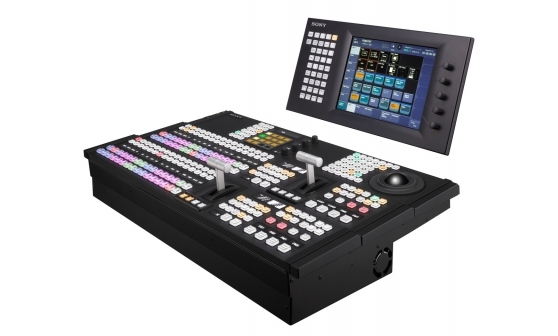 Vietnam’s digital and HD migration has given Tra Vinh TV a perfect opportunity to upgrade our broadcast equipment and raise the quality of our programmes. Vietnam is targeting a complete move to digital terrestrial television by 2020. 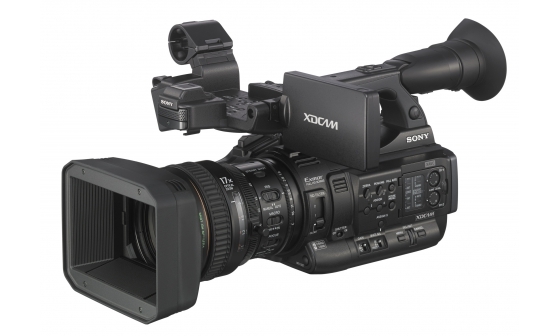 While many of the bigger cities have made the transition, provincial TV stations are now playing catch up as they accelerate their migration from analog to digital, and also switch to High Definition broadcasts. Located in South Vietnam, Tra Vinh Province with a population of over 1 million people is renowned for its famous Khmer pagodas. Thanks to its excellent location along the Mekong coast, and supported by a network of new highways, Tra Vinh like many other provinces in Vietnam has seen rapid industrialisation. And with it, a new sense of consumerism as households in the province moves up the economic chain. 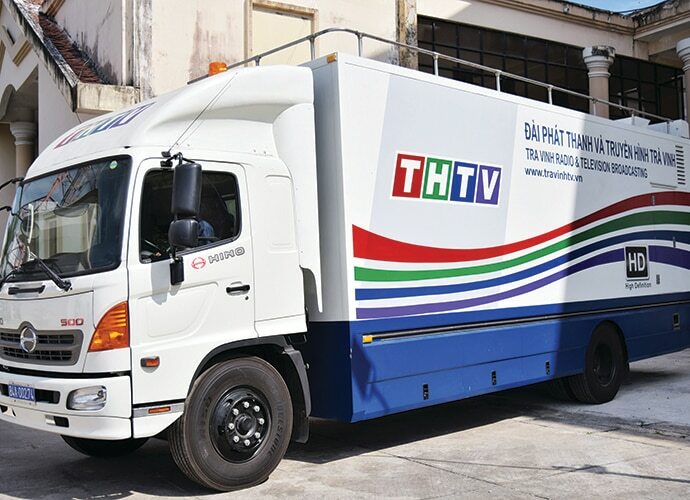 To support the demands of its viewers, and in line with the government’s directive to switch to digital and HD broadcasts, the province’s main TV station Tra Vinh Radio & Television Station has embarked on a programme to upgrade its equipment. 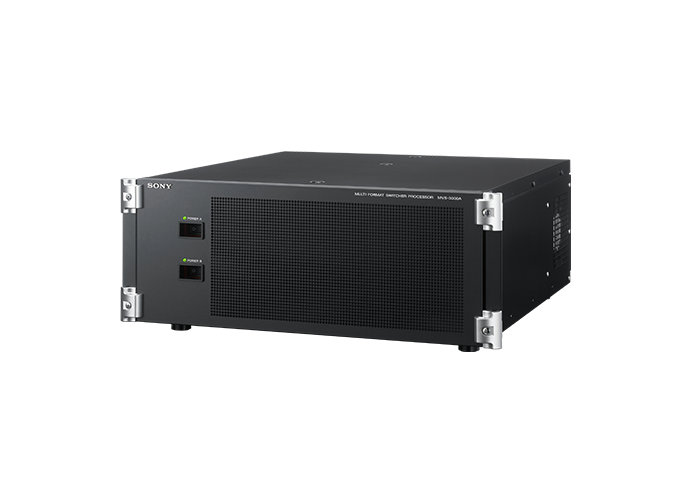 As 4K over IP is the future of the broadcast industry, Tra Vinh TV was also keen to acquire this new technology specifically for its bigger and more prestigious TV shows. 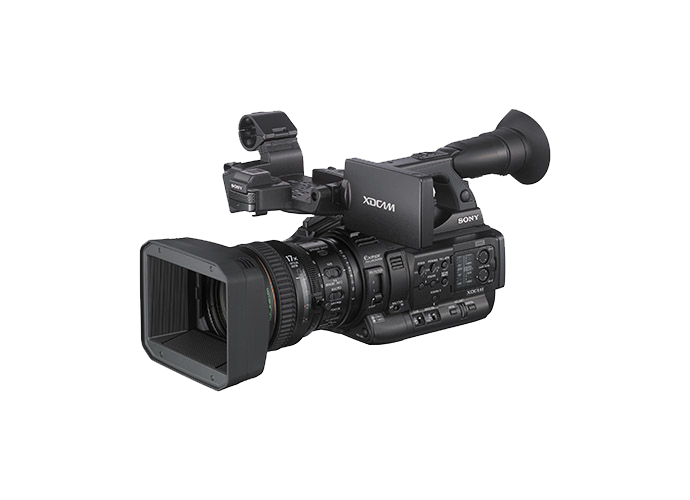 Among the wide range of Sony equipment selected were the PXW-X400 shoulder camcorder (3 units), PXW-X200 XDCAM™ camcorder (12 units), the HSC-300R digital triax portable HD/SD camera (5 units) and MVS-3000A compact SD/HD switcher. 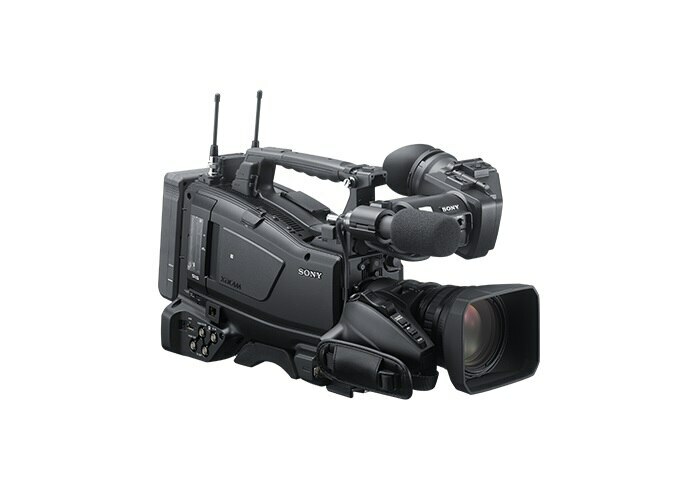 As Tra Vinh TV does a lot of outside broadcasting, Tra Vinh TV deployed multi-HD cameras as well as wireless cameras for its Outside Broadcasting vans. As Tra Vinh TV still uses Standard Definition equipment, it was important that the new equipment could also support SD broadcasts. 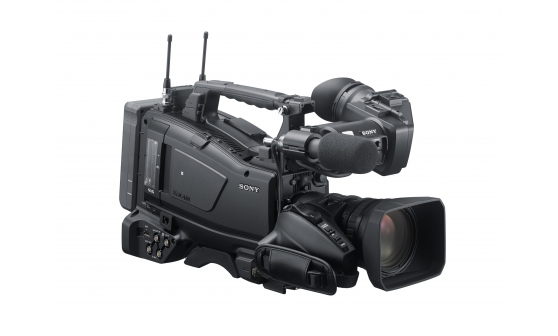 Besides image resolution being an important criteria in Tra Vinh TV’s selection process, Sony’s excellent build quality, ease of use and ability to integrate with its current Sony and other 3rd party products were instrumental factors in Sony’s selection.